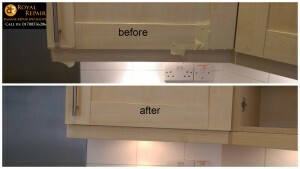 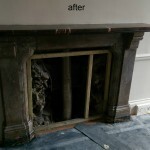 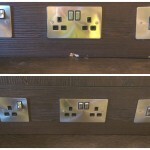 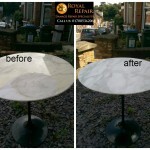 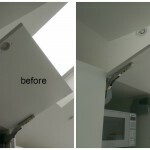 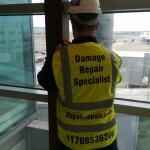 We are the best London’s repairs man and French-polishers Service in London and United Kingdom main Land. 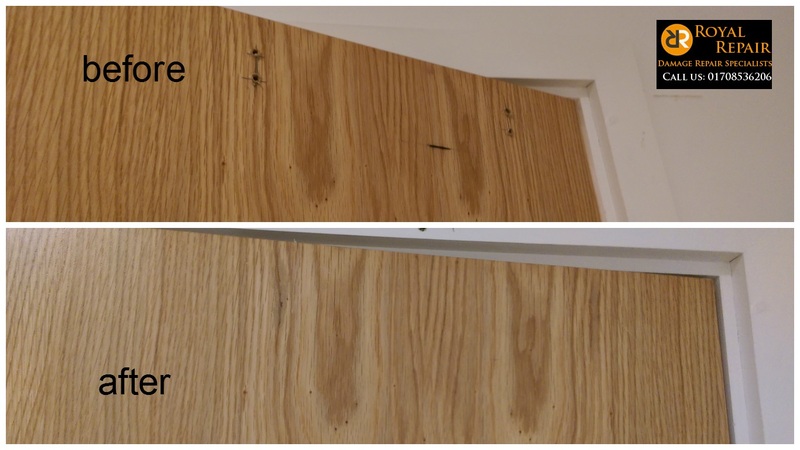 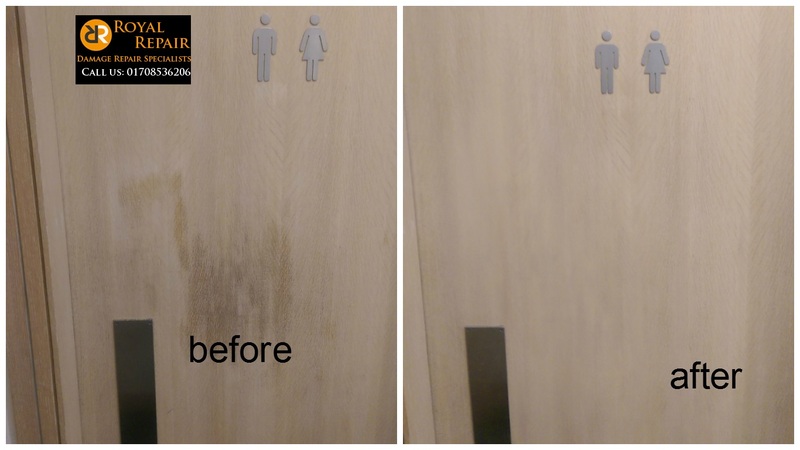 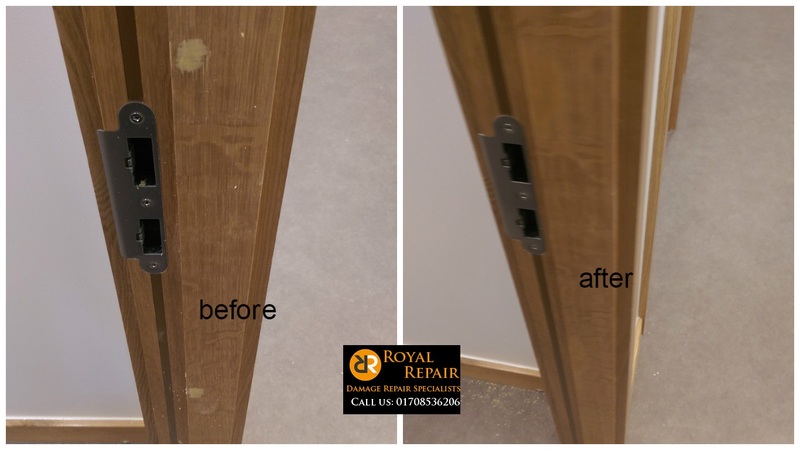 Our Door Repairs Specialists can repair any Scratches, Chips, Dents, Holes, Damages caused to Solid Wood, Veneer, Sprayed or any other Doors. 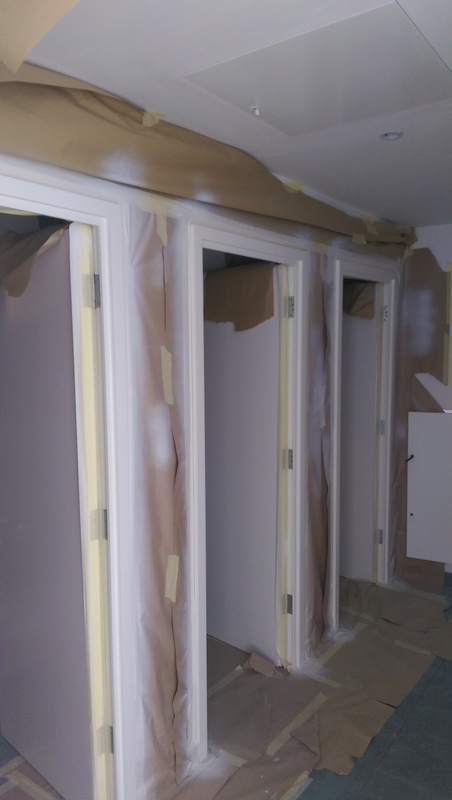 Most of the Doors gets damaged during construction progress, but you don’t need to replace them anymore. 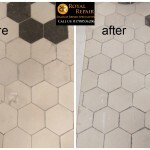 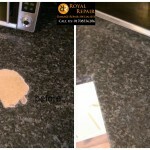 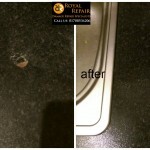 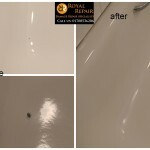 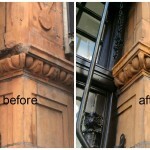 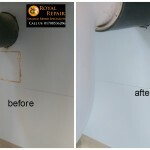 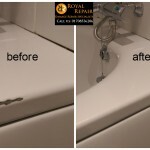 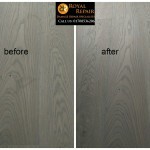 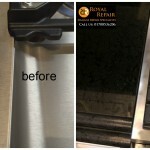 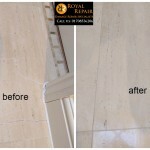 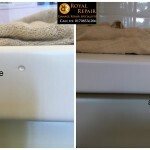 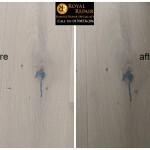 Royal-Repair Damage Repair Experts use unique methods to achieve best Results. 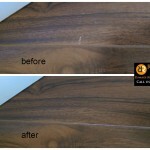 Scratches, going across the Grains, disappears very fast and becomes undetectable. 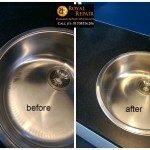 You will be surprised how quickly we will clear your Snag list. 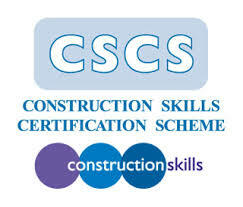 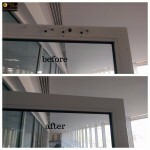 Most Quantity Surveyors and Project managers are amazed how many money we save them during Construction Process. Door repairs is our daily routine. 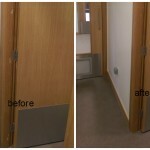 London City Offices are very busy during long working hours and Door damaged everyday. 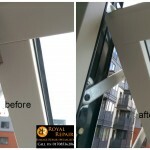 Royal Repair Specialists often visit Skyscrapers off working Hours and make sure that People will come back to Work Place and have Meetings with their Clients in nice and tidy Surrounding Area. 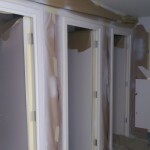 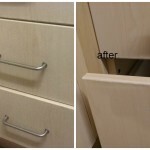 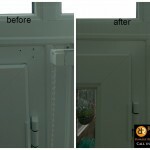 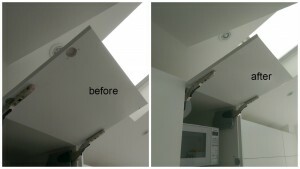 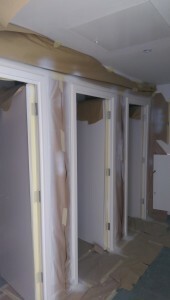 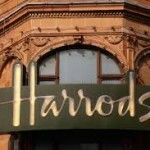 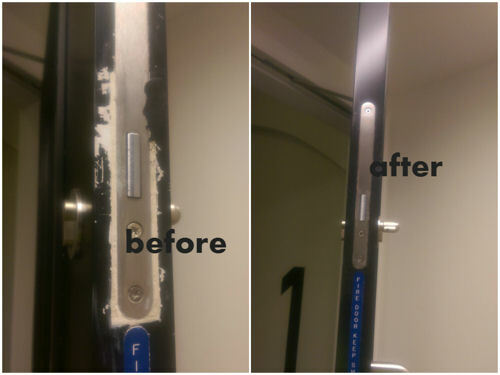 We don’t need to remove Doors from Hinges or take Them away, We repair all items on Site. 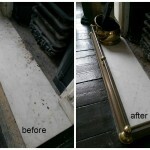 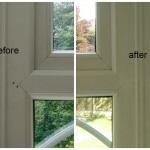 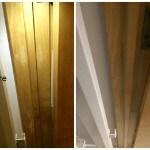 All our French Polishers leave clean and tidy Area after Door Repairs completed. 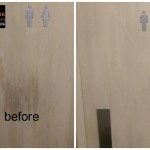 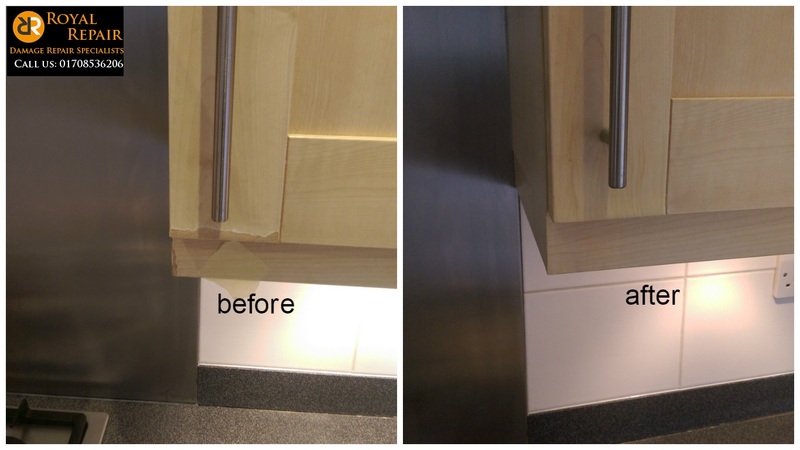 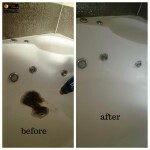 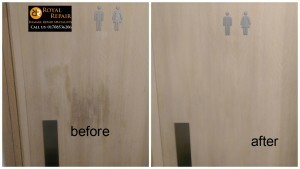 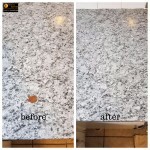 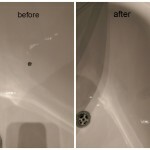 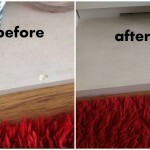 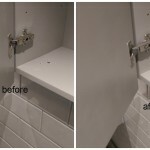 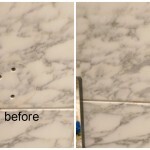 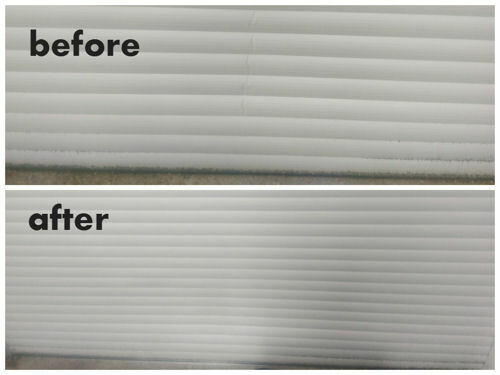 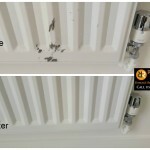 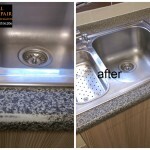 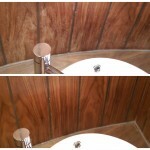 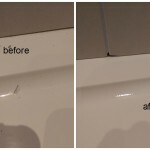 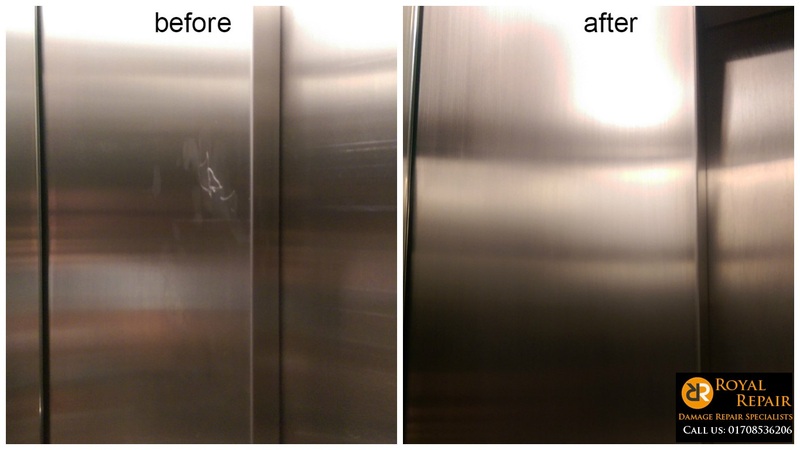 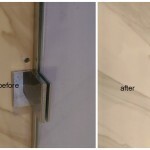 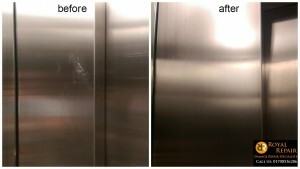 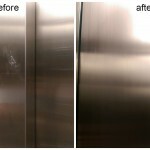 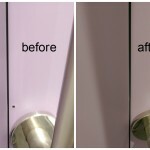 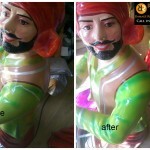 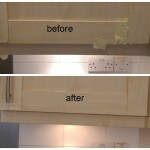 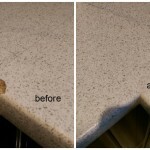 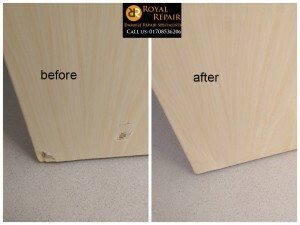 We repair any hard Surface Damages, Scratches to “like new” Condition. 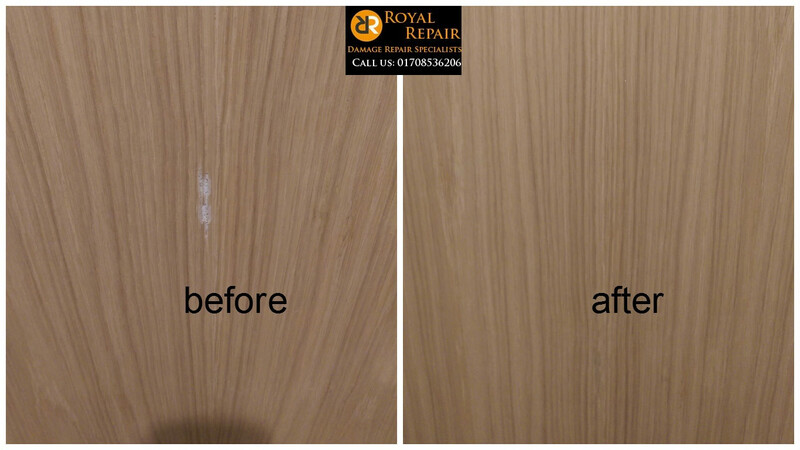 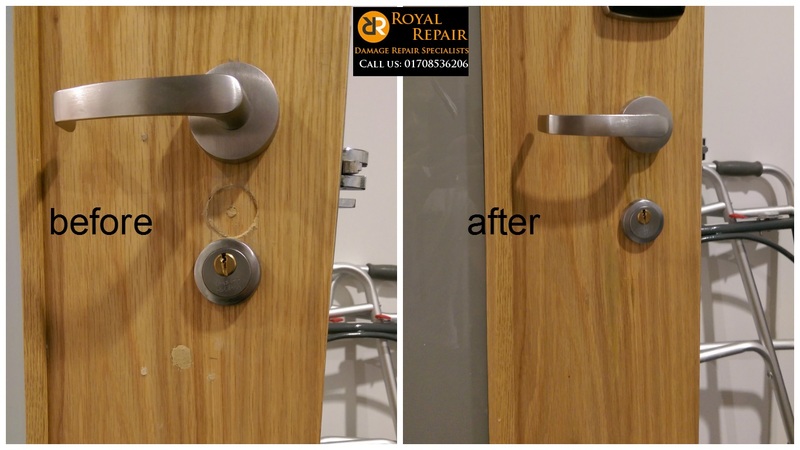 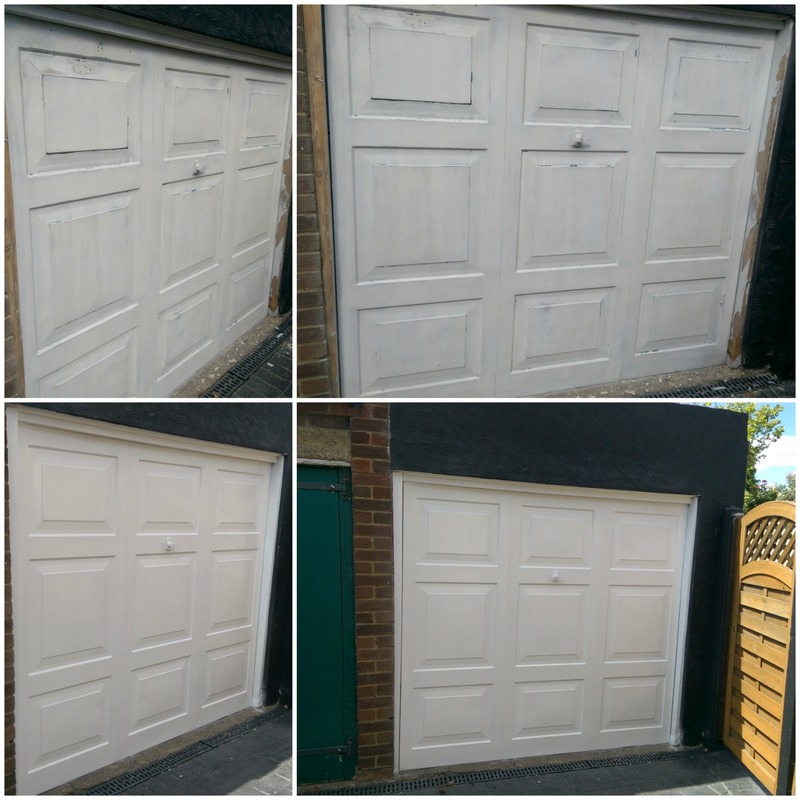 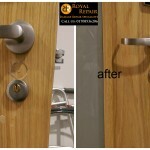 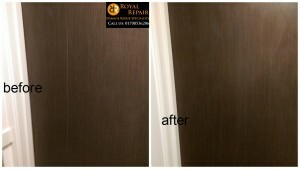 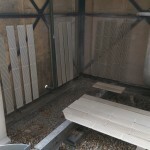 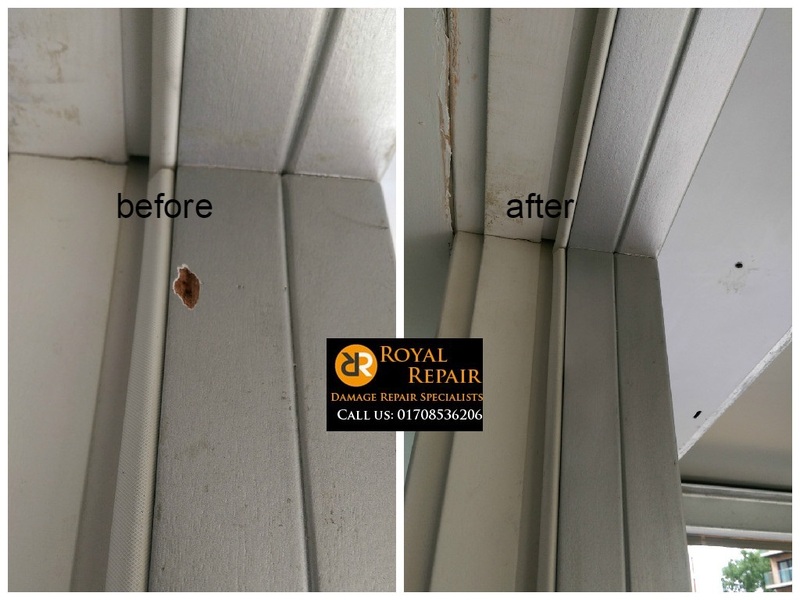 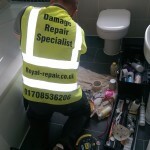 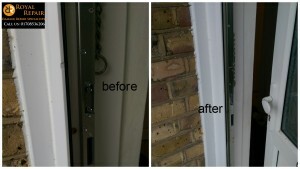 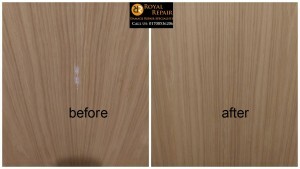 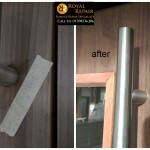 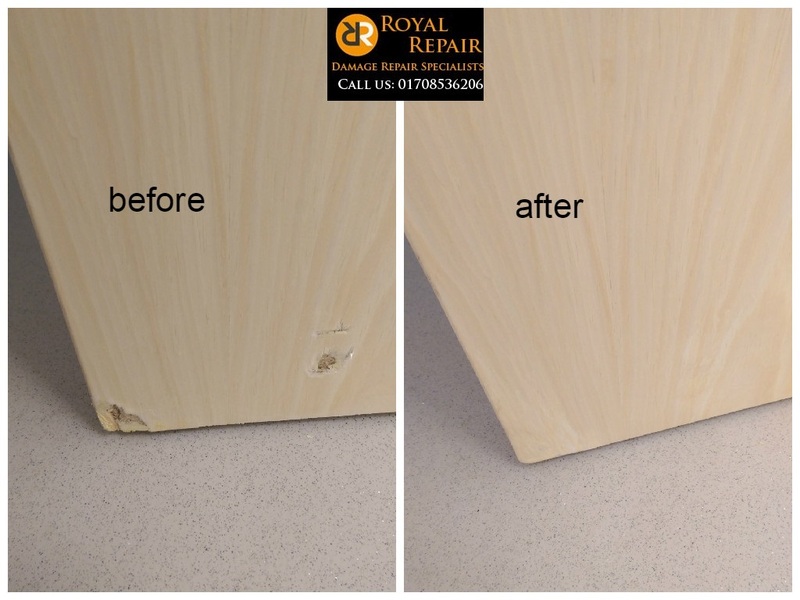 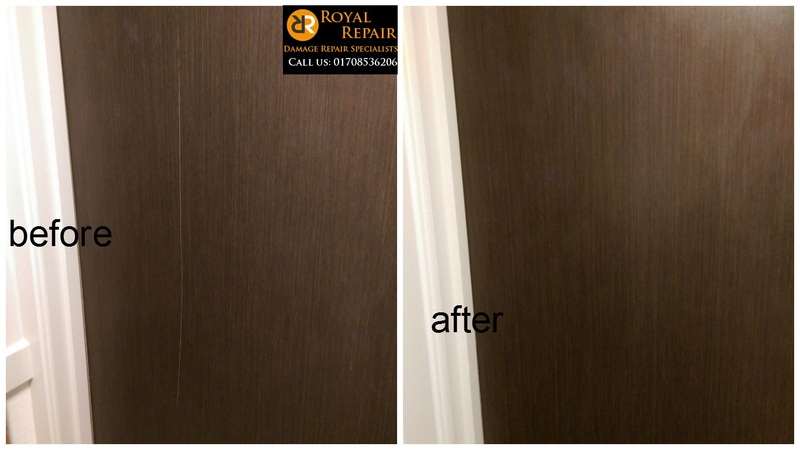 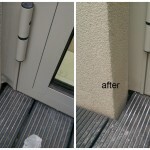 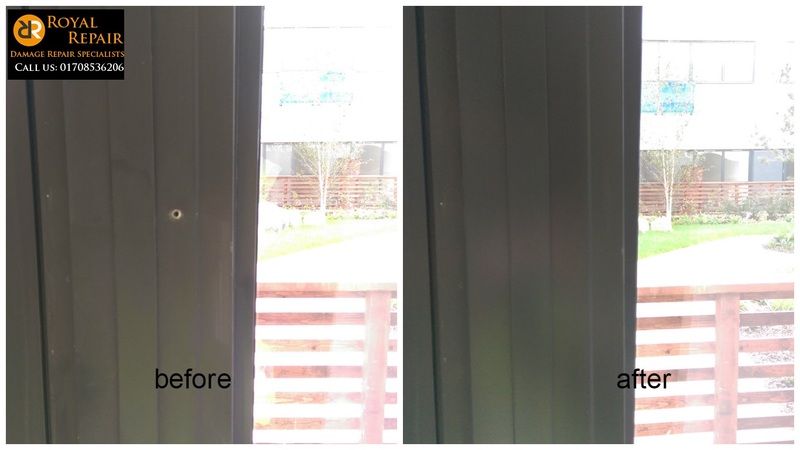 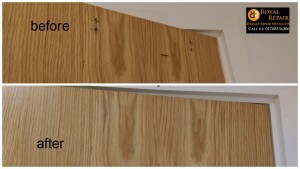 Improve your living and use Royal Repair Door Damages repair Services in London and Surrounding areas. 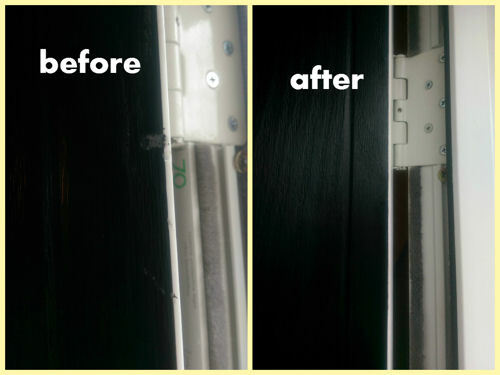 Residential Property Door usually gets damaged by Kids or Pets, but You don’t have to worry anymore. 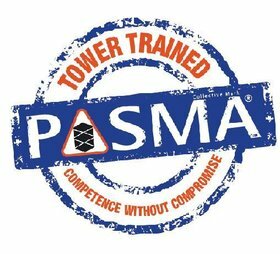 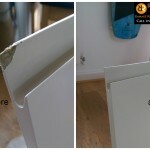 Our Friendly Specialists will repair all Damages and leave you Stress free.. 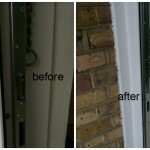 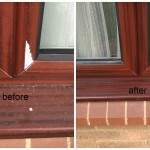 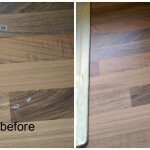 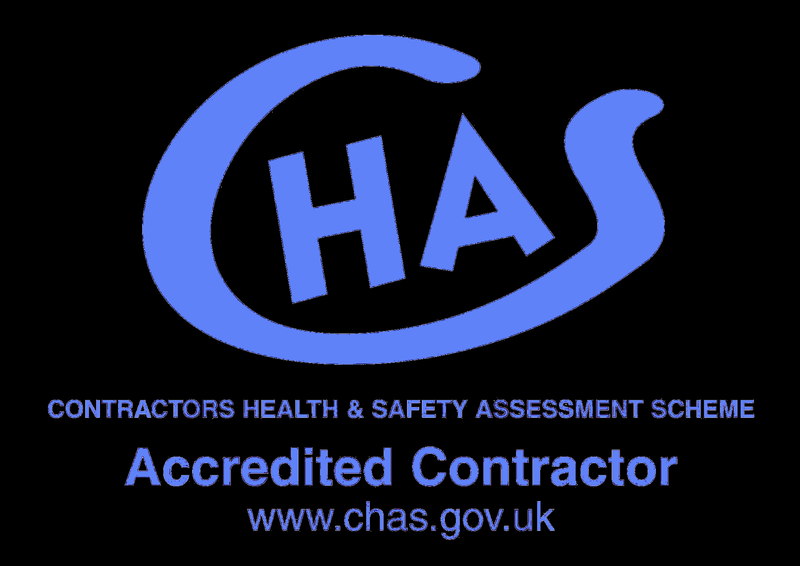 Sometimes Landlords or Lettings Agency use our Door repairs Services before letting Property. 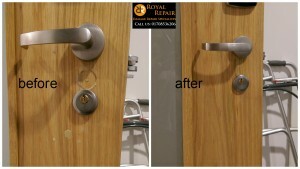 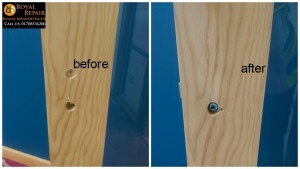 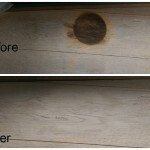 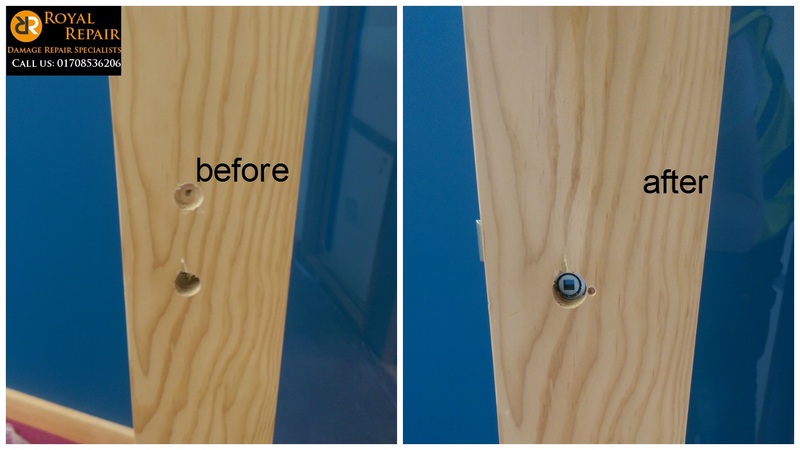 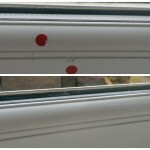 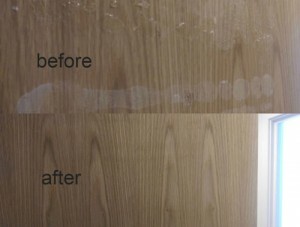 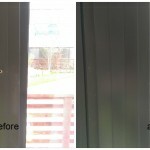 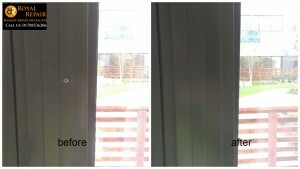 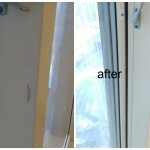 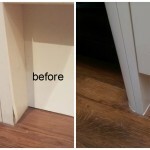 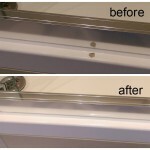 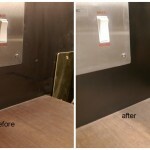 Of course sometimes Tenants use our Damage repair Services to get Door Damages repaired and receive their Deposit back. 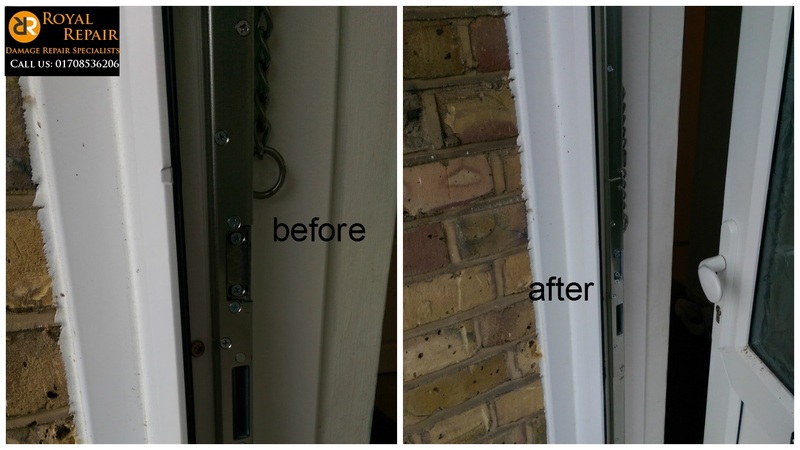 We provide Emergency Damaged Door repairs Services in London and surrounding areas, if Repair is very urgent please use Mobile Number to contact our Repair Specialist 24/7. 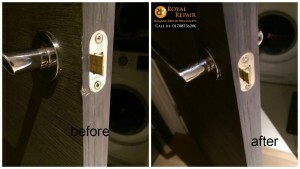 We are always Happy to help and get You out of Trouble.